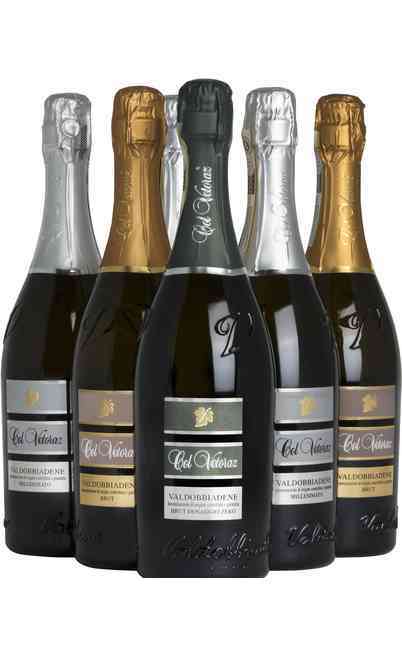 A sparkling Wine known all over the world for its prestigious fame. 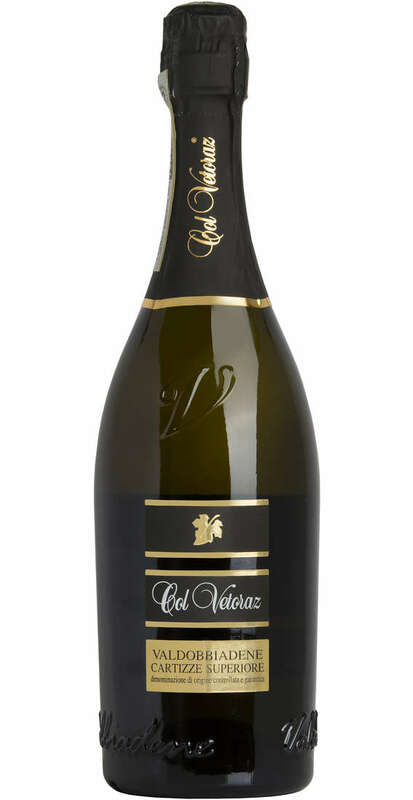 Its grapes come, as the certification require, only and exclusively from the hills of Col Vetoraz and Mont, the notorious zone of “high” Cartizze. 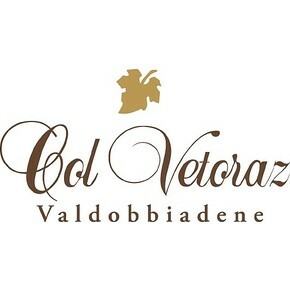 Its original zone is that of Valdobbiadene DOCG, as specified in the regulation, around the district of Treviso. 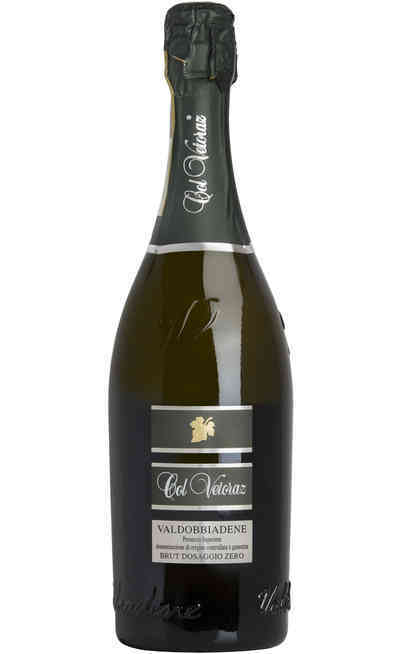 Its typical variety of grape, the “Glera”, if vinified alone (single-variety winemaking), is called here “Prosecco Superiore”. 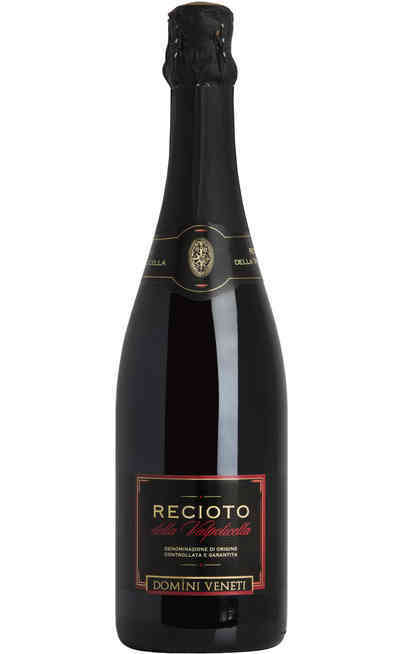 Traditionally, the wine harvest starts on 20 September and ends on 10 October. 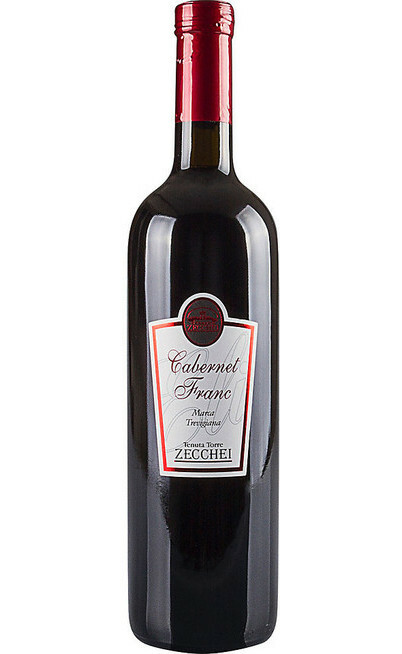 The white vinification of the grapes consist in a soft pressing made with a pneumatic lung. Then the primary fermentation follows, with static settling and temperature controlled fermentation. The foam creation happens in 30-40 days maximum. 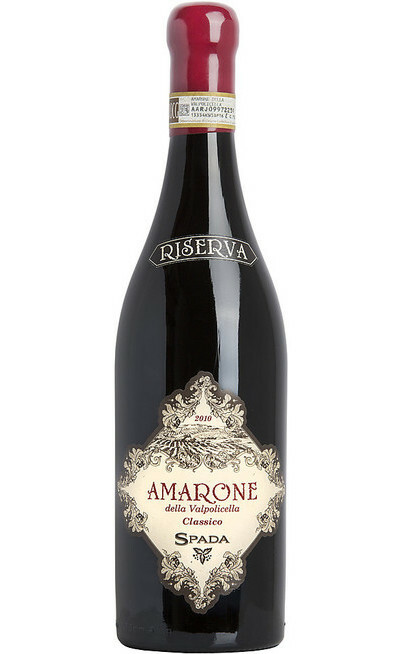 The wine aging lasts for 1 month. 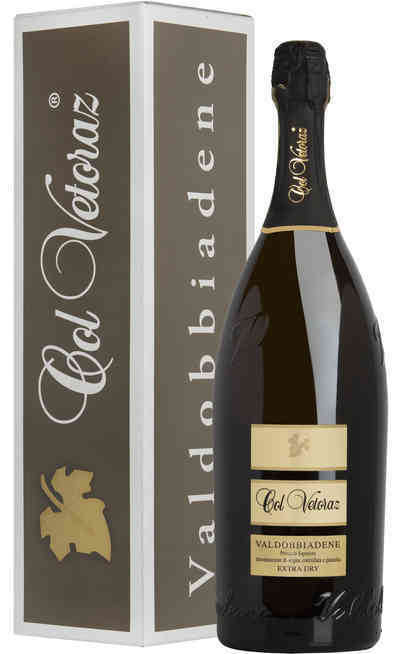 Col Vetoraz chooses the sparkling method in big containers, that means that the second fermentation follows the famous “Metodo Charmat”. 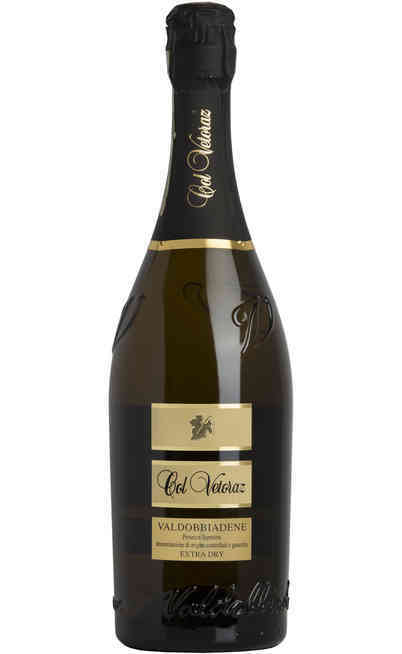 The colour of this typical sparkling Wine from Veneto is straw yellow, faint and shiny. Its perlage is refined and long-lasting. 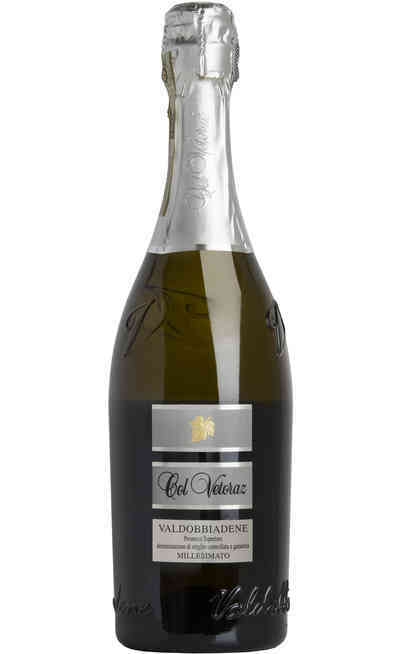 Its scent is rich of flower details, mainly rose, citrus fruits, acacia and fruity marks, white peach, pear and apple. 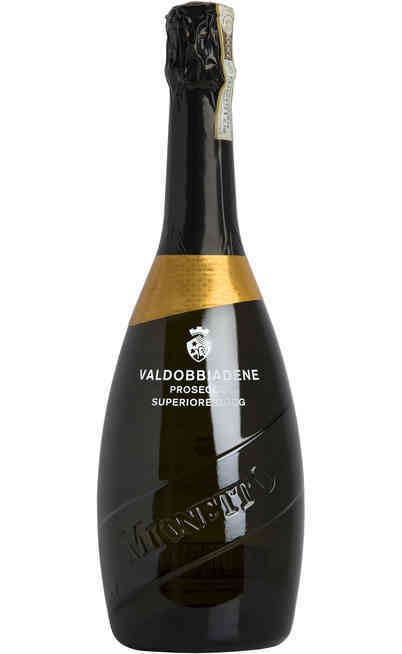 The taste, vaste and smooth, has a complete and elegant aromaticity.